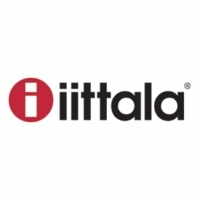 More about iittala Toikka Pearl Oiva Toikka designed Pearl just for the 2015 holiday season, making it a thoughtful gift for collections or a commemorative addition to your own growing flock. 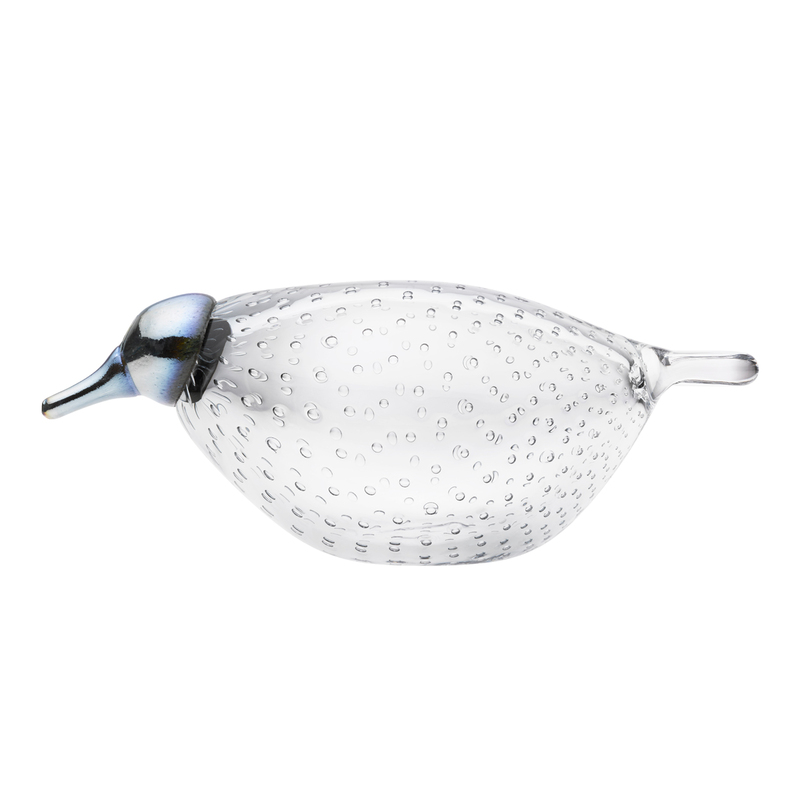 Though simple in shape and color, this bird requires skilled craftsmanship from the iittala blowers in Finland. The transparent pale grey body is beautified by many little beads, which are achieved through controlled air bubbles. 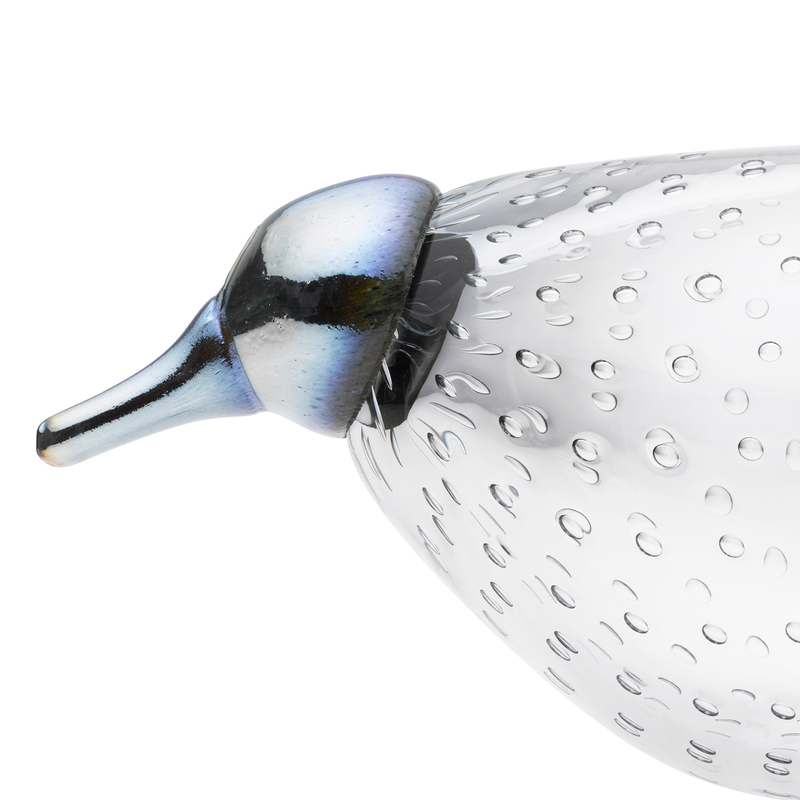 Pearl's low posture and long profile is balanced by a wide rounded tail and downward pointing beak, handcrafted from opalescent glass.The birds of Oiva Toikka's 2015 collection are individually mouth-blown by the master glassblowers at iittala’s glassworks in Finland. 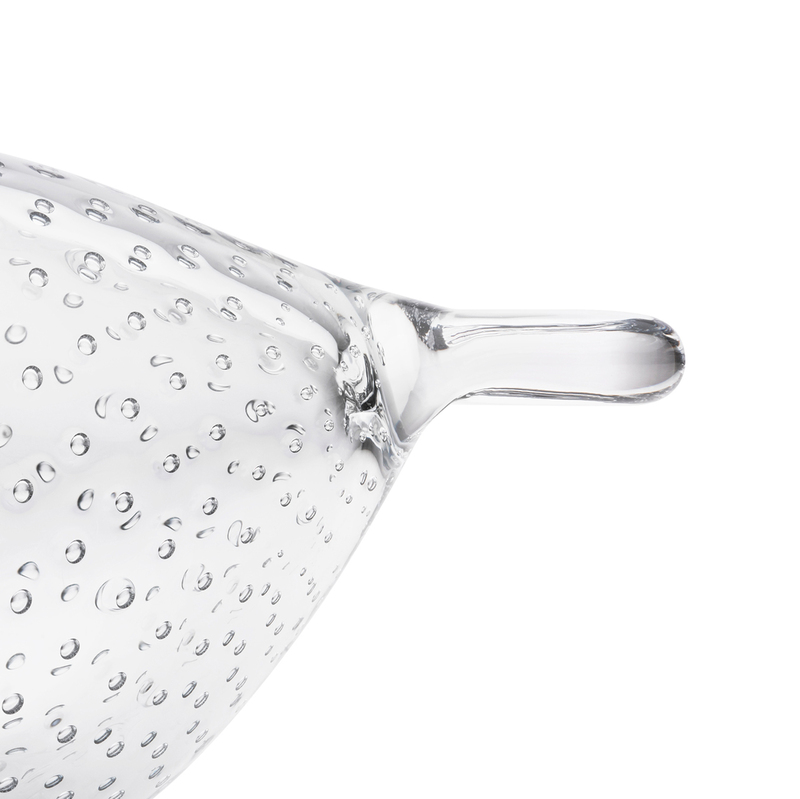 Each handcrafted iittala Toikka Pearl carries the signature “O. 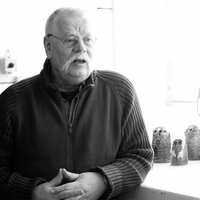 Toikka IITTALA” on its base to ensure authenticity.